Tampered pianos, tennis balls dipped in treacle, and mysterious forces pulling idle swimmers underwater: the ‘Mad Hatter’ is wreaking havoc at Wonderland summer camp and his pranks are getting dangerous. 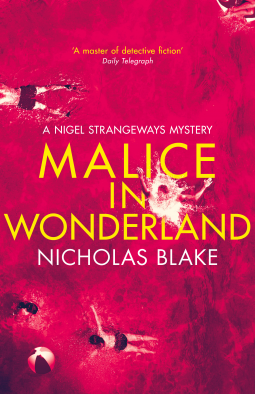 Private detective Nigel Strangeways receives a call for help from Wonderland, a new holiday camp that has recently opened only to be plagued by a series of cruel practical jokes conducted by the self-proclaimed ‘Mad Hatter’. The camp’s owners are convinced a rival firm, desperate to put them out of business, is behind the events. 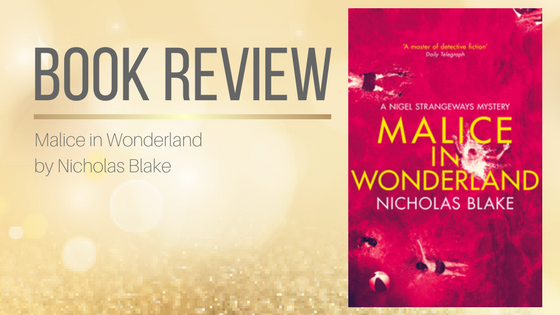 But with four hundred guests, an angry hermit, and plenty of disgruntled employees, who is the ‘Mad Hatter’?